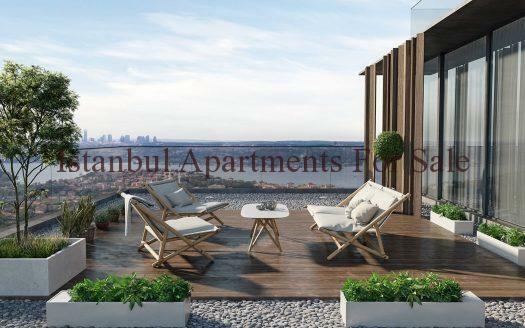 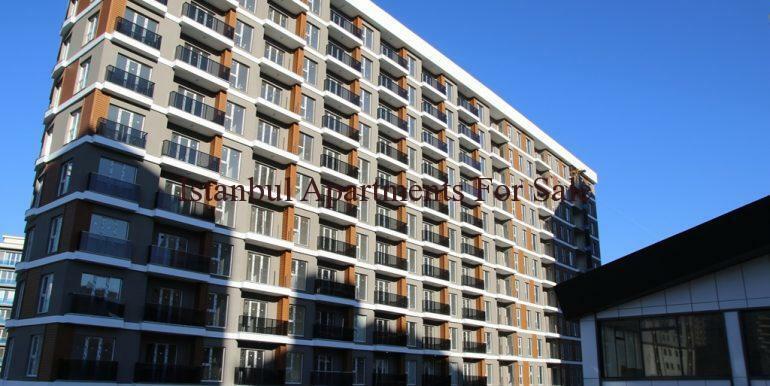 We are highly recommend affordable ready to move property in Istanbul Beylikduzu Centre.Newly Built 251 unit apartments in 6000 m2 plot .Turnkey apartments designed 1+1 bedroom and 2+1 bedroom with balconies and without balconies.The apartment have different sizes for 1+1 apartments between 63 m2 and 72 m2 ,2+1 apartments between 120 m2 and 132m2 .Apartments consists decent size lounge dining area, open plan kitchen , bathroom and 15 m2 bedroom .It has been used first class Turkish ceramic and tiles. 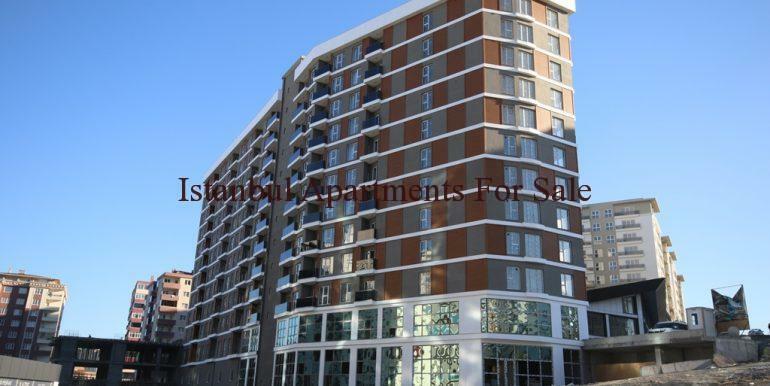 Only 5 minutes walking from E-5 Highway , Metrobus line .Facilities available projects and low property management fee. 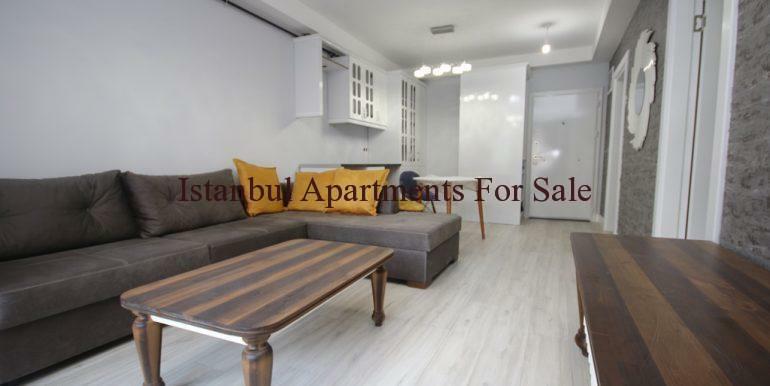 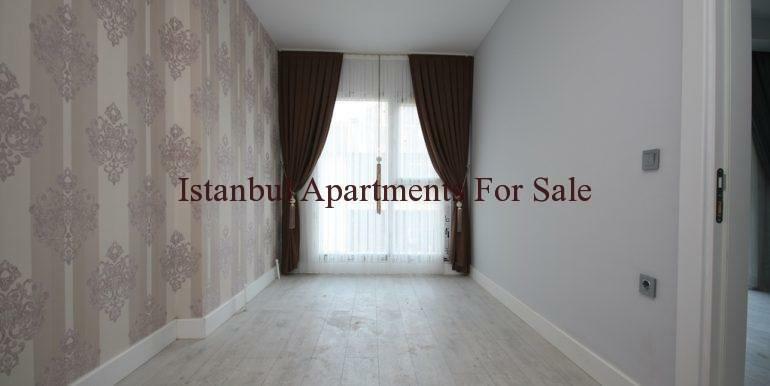 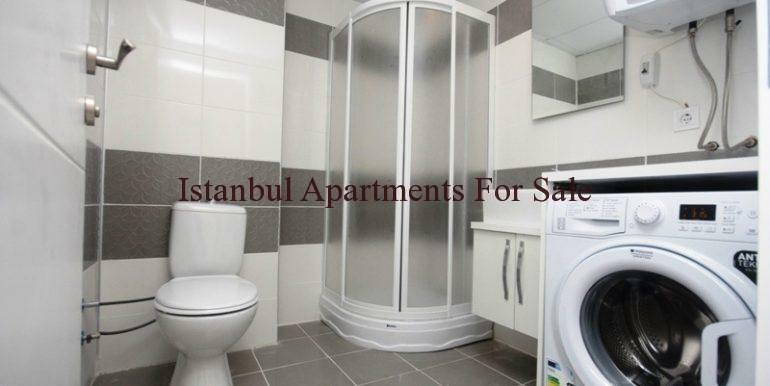 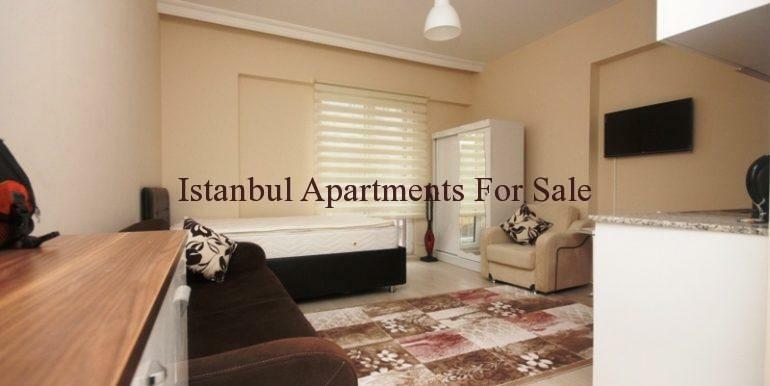 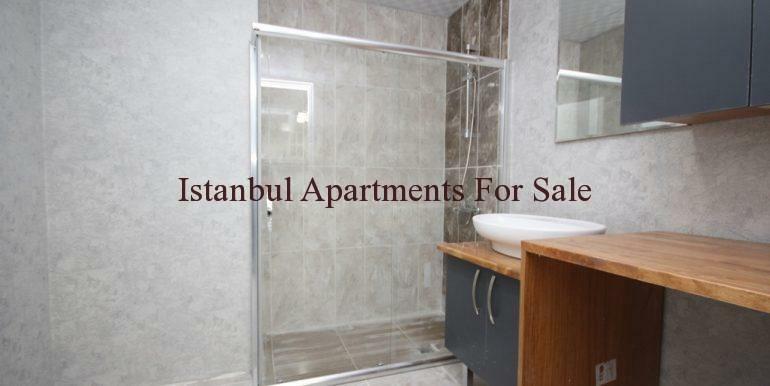 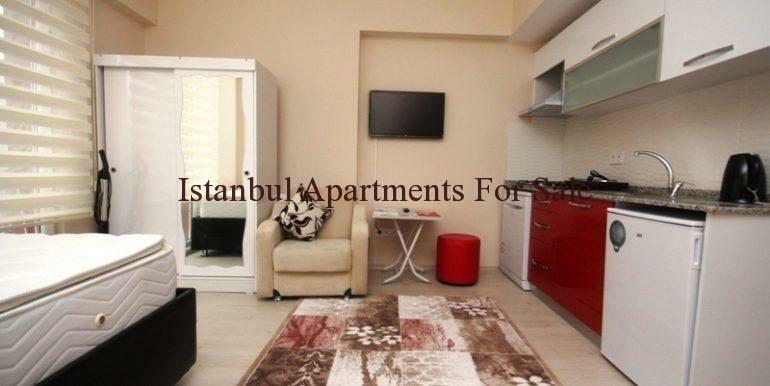 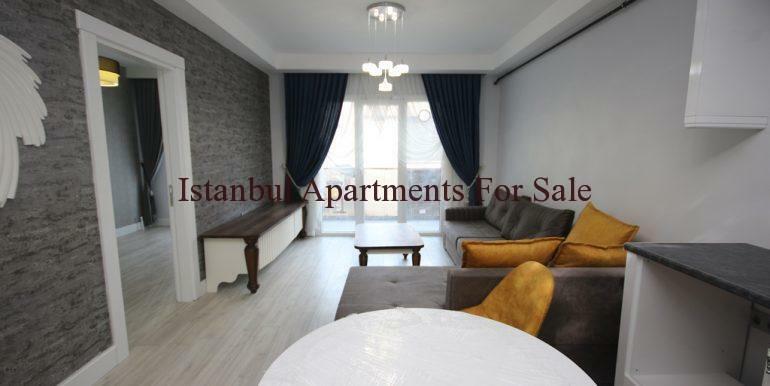 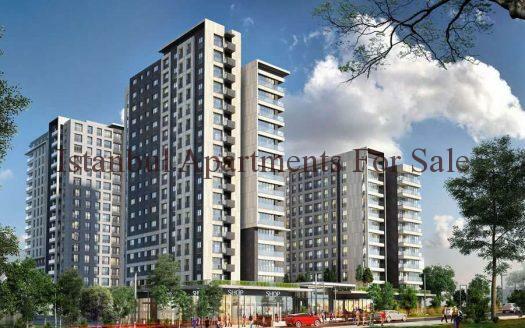 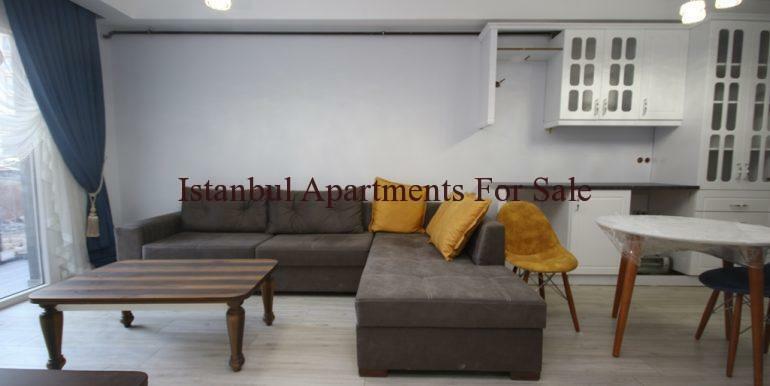 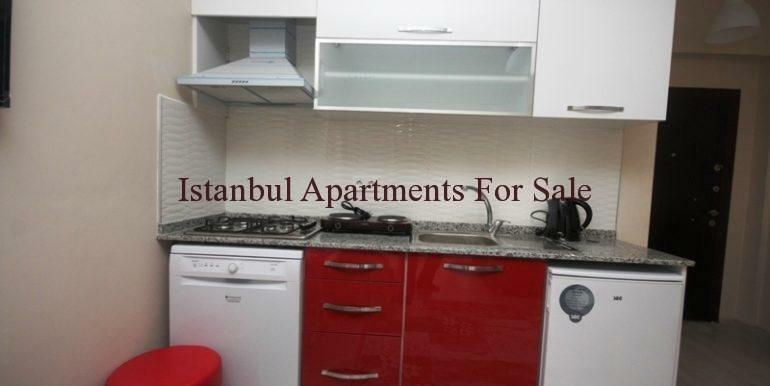 Why buy this cheap apartments in Beylikduzu Istanbul ?